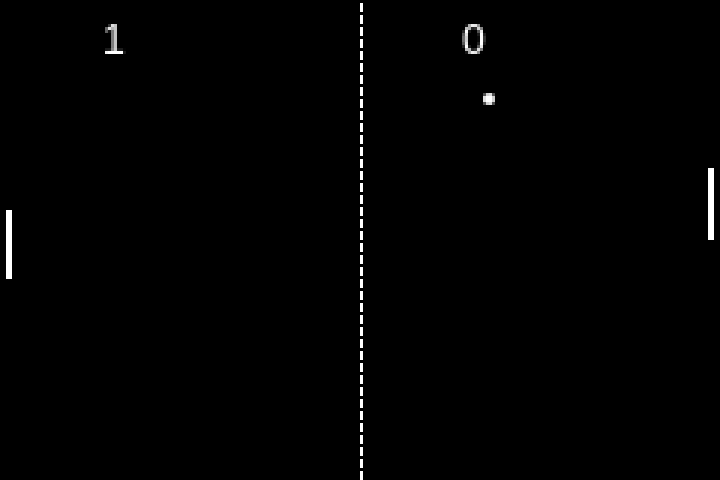 Sometimes, the most basic version of Pong is all we really need when we're bored. Speaking of, I was immensely bored the night I was making this and I was in the middle of coding some sort of HTML5 game-engine thing in hopes of learning more and becoming 'smarter' so to speak. 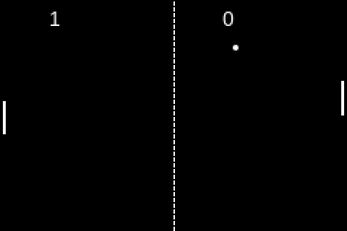 In any case, my attention didn't last long with it and I ended up developing Pong instead, so... enjoy!